Requirements for flexo plates have become increasingly demanding and more complicated. 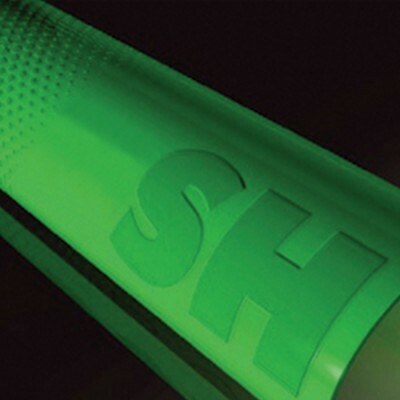 AFP-SH has been developed to meet the customers strictest requirements for superior print quality and durability. Asahi accomplishes this with improved mechanical strength and higher elasticity, which promotes ease of plate making and longer, cleaner press runs. AFP-SH’s steep shoulder angle and high durometer contribute to a wide tonal range of 1%-95% for excellent reproduction in flexible packaging, labels and other demanding applications. 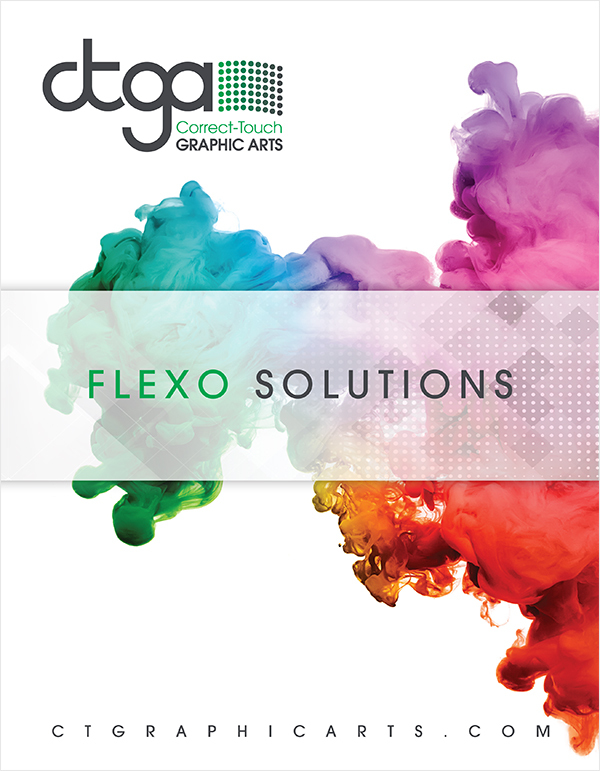 AFP-SH represents the most sophisticated flexo printing plate available today. AFP-SH combines superior ink laydown, clean deep reverses, wide exposure latitude, compatibility with a wide range of inks, and excellent quality from start to finish. Inks & Solvents Irrespective of the ink system used-solvent-or water-base or UV ink-the AFP-SF plate always ensures optimum ink transfer. It is permissible to use solvent mixtures containing a limited amount of active solvents(ethyl acetate content-preferably under 10%). Storage Of Raw Plates AFP-SH plates should be stored at a room temperature of 5-30°C and relative humidity of 55%. Storage Of Used Plates Careful cleaning of the plates after printing is recommended. Direct exposure to sunlight, heat and high concentrations of ozone should be avoided.